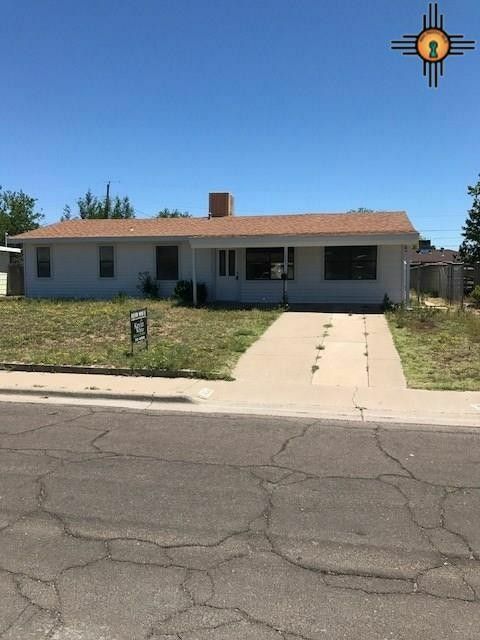 3 Beds 1 Bath 1,248 Sq. ft.
Gorgeous remodeled 3 bedroom home with large utility room and covered patio. Almost everything is new from top to bottom! Home currently has central heat and evaporative air conditioning. Seller will consider installing refrigerated air with an increase in selling price. Owner is a licensed real estate agent.